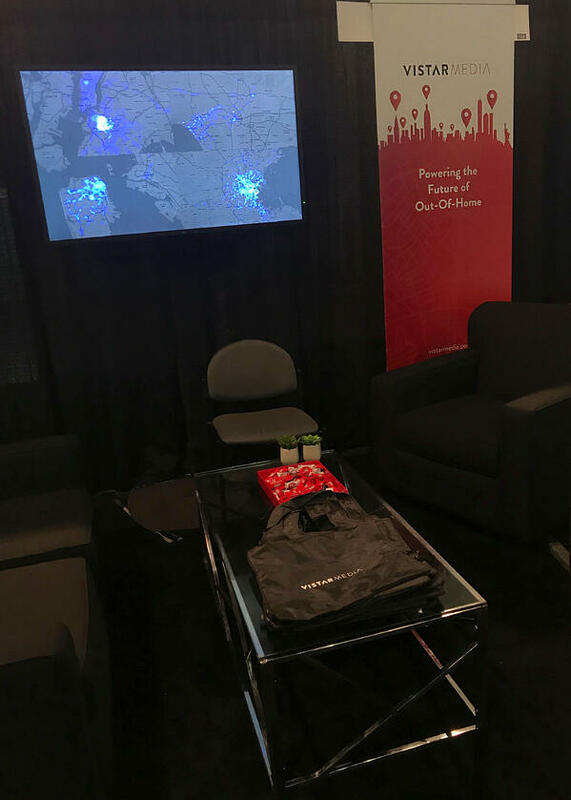 The dust has settled, and our team has returned from DSE 2019! 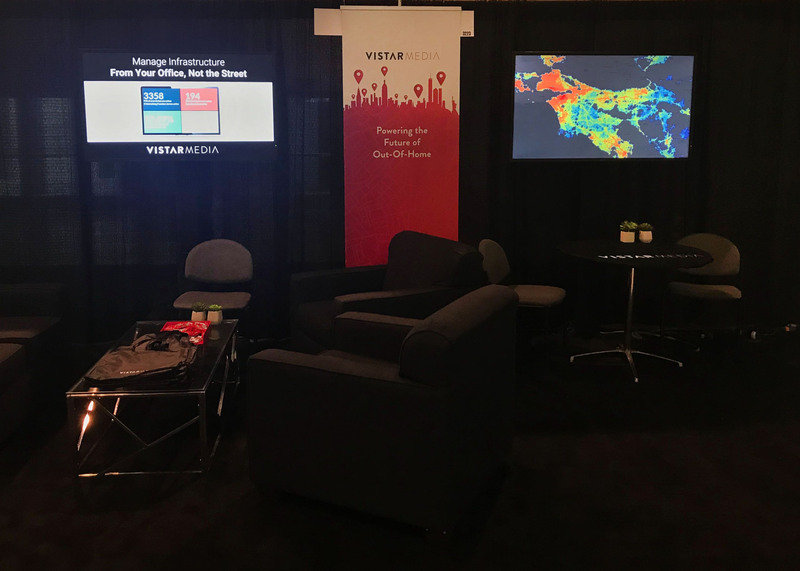 We're so glad to have had the opportunity to display Vistar's technology and its capabilities this year's expo. 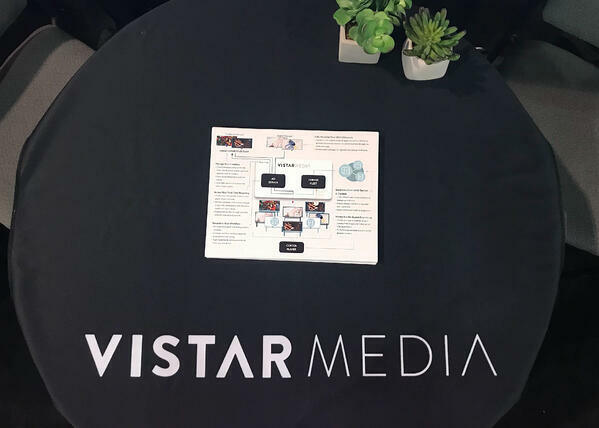 At the Vistar Media booth, guests were able to delve into our Cortex player software, infrastructure management tools and other digital signage network solutions. 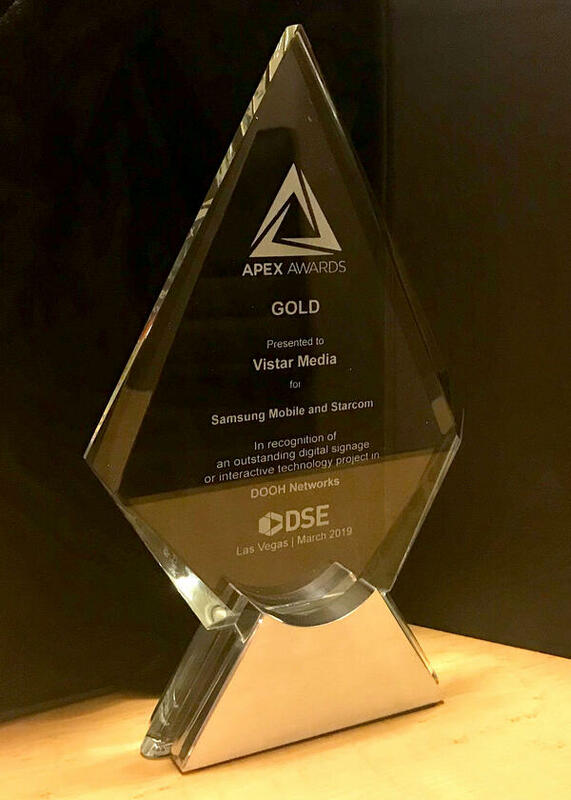 Additionally, we were thrilled to receive Gold in this year's APEX Awards for our DOOH work with Samsung Mobile and Starcom. 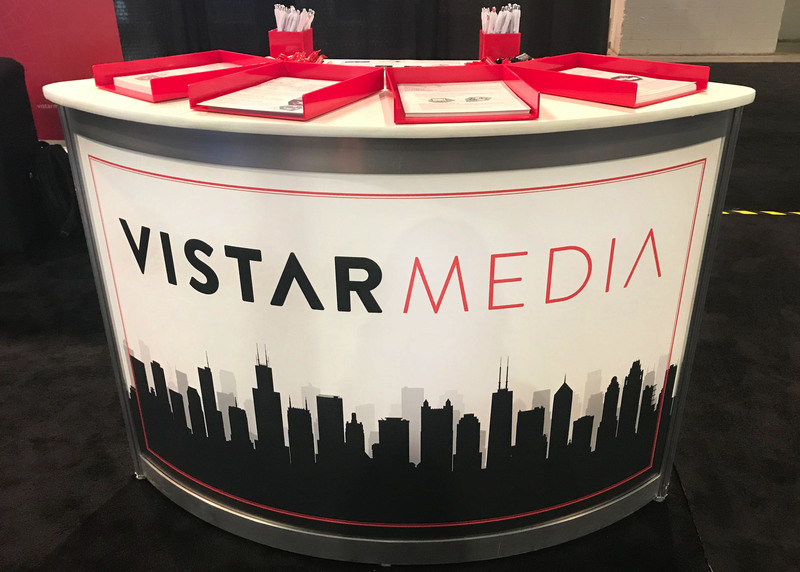 On behalf of the entire Vistar team, we want to thank you so much for joining us at the show and getting to know more about what Vistar has to offer. 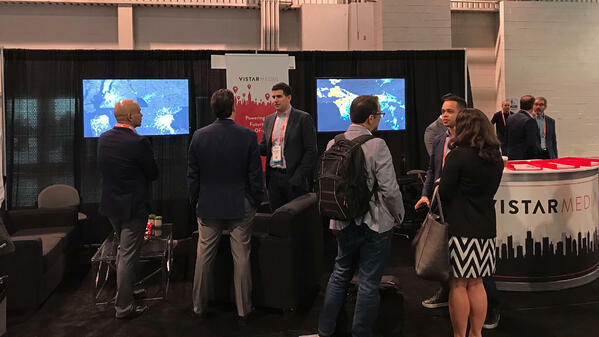 Below are just a few of our favorite highlights from Vistar's DSE 2019 booth. Until 2020!